UM. YES. YES, I DID. LIGHTBULB!! Well, it had to be a rainbow background, right? 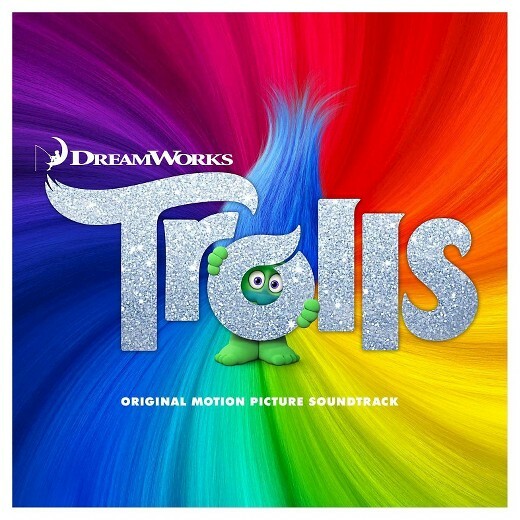 The song is from the Trolls movie (which I haven’t seen, but we have the soundtrack for when we need a dance party break from homeschooling). I found an image to base my background on and tried to stick pretty closely to the colors used in the picture. I was so glad to have Lemon-Lime Twist (new In Color, available for customers to buy in May as part of the Eastern Palace bundle) to use! Perfect for this background. I knew I needed to add glitter, too, and I was going to use Silver Glimmer Paper, but I really wanted gold stitching on the pocket, so I went with Gold Glimmer instead. 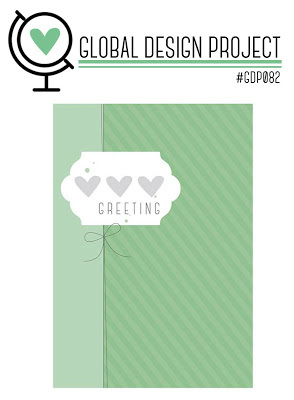 I had the sketch from Global Design Project in mind while I made the card, and it turned out to be the perfect sketch for what I wanted. Win! I’ll be showing more sneak peeks from the new catalog over the next few weeks but will still show you lots of stuff that you can get your hands on now. And speaking of things you can get your hands on, the Retiring List came out today!! There are so many things on there that I wasn’t ready for. I was in a little bit of a shock over a few things. But I’m also thrilled with the new catalog, which we got at OnStage this weekend, so I will be okay. Here are links to the Retiring List (PDF, Excel). Note that not everything on there is still available. Things have already started to sell out, and the list just came out today. So if there’s something you want, don’t wait! Stamps will be produced until May 22, but anything that isn’t a stamp is *while supplies last*. 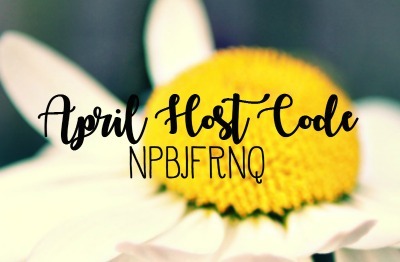 Make sure you order with my host code so you get extra goodies from me after the end of the month. 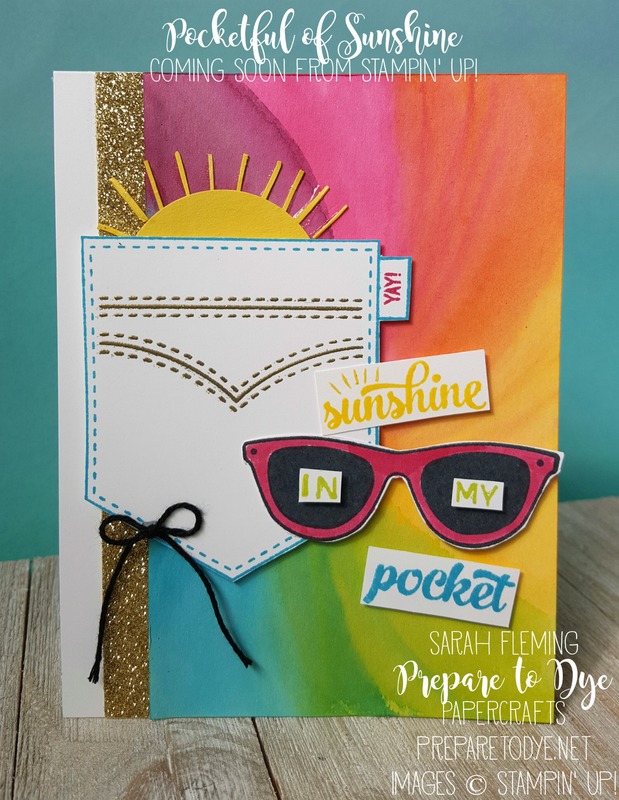 A list of supplies for this card is below (except the Pocketful of Sunshine stamp set and Lemon-Lime Twist ink, which aren’t available yet). ← Don’t let this be you! Thank you, Kylie! It was such a fun card to make! Great sketch! Such a cute and happy card! And I love that song too! It was so nice to see you again in Shreveport. Very cool card Sarah! Congratulations on winning GDP082! !